The Angel Hotel is an AA Four Silver Star hotel located in Abergavenny town centre and was named AA Hotel of The Year, Wales 2016/17. 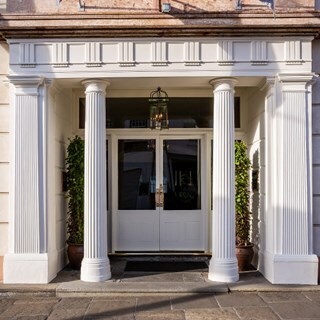 Built in 1829 as a coaching inn, this traditional hotel, decorated with contemporary artworks, is close to Abergavenny Castle and Museum and the beautiful Linda Vista Gardens. 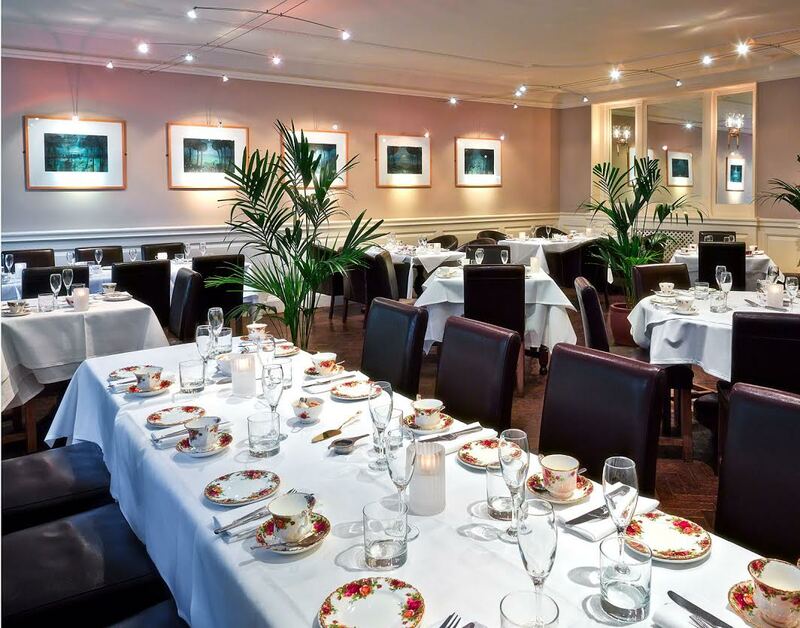 The Wedgewood room is open for award-winning high teas daily. Delicious meal thoroughly enjoyed, excellent and friendly service. 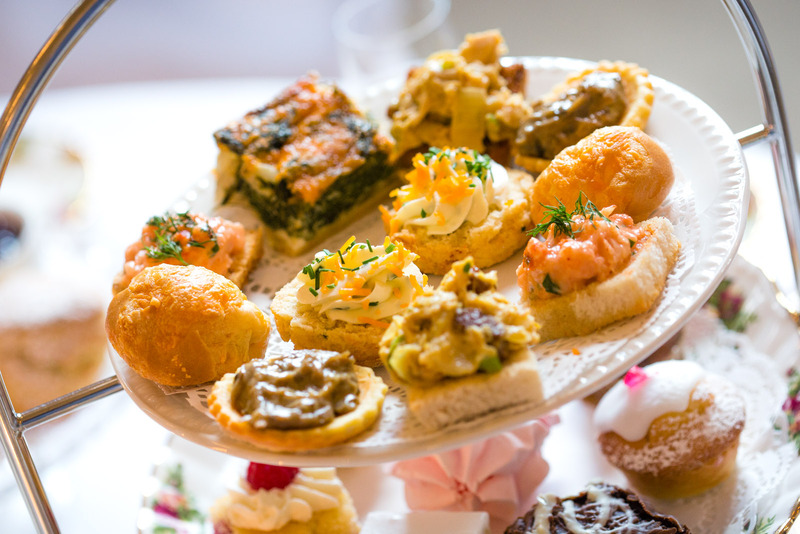 What a lovely experience with truly delicious teatime treats. Room was rather warm but the service excellent. I enjoyed the food provided albeit I feel £21 rather than £31 would have been a reasonable price. Lovely afternoon tea with my family for my mums birthday . A lovely atmosphere , tea, coffee and water continuously topped up and what’s left food wise  is boxed up for you to take home . Will definitely be back . Lovely venue for afternoon tea,service outstanding,food was beautifully presented and delicious, couldn't have asked for more. Great service, lots of food that was absolutely delicious. It was a booking for afternoon tea as an 80th birthday treat for my cousin. Everything was perfect  - the room with the open log fire, the tables set with fine matching bone china and white table linen,  the greenery of the plants around the room and the warm welcome from the waiting staff who gave us excellent service and were friendly and informative about the choices of teas on the menu. The selection of the sandwiches, savouries and patisseries was superb together with the delicious trifles and cream scones so an altogether most enjoyable experience and my cousin remarked that she'll always remember it and how well we were looked after by your wonderful staff and that the chef should be congratulated for excellent cakes and savouries- they were delicious. The smiling young people who looked after us were angels at the Angel. Nothing was too much for them, and we were delighted to have them at our party. Many many thanks to all of them, but particularly to the beautiful girl. We had a memorably great family celebration. I visited with my mum for her Mother's Day treat for High Tea . have visited before and it was my mum’s first visit . A lovely place , staff were attentive and polite . The high tea was delicious and to a high standard. Very enjoyable visit for  afternoon tea. Excellent service. Vegetarian diet fully catered for. Thank you for your feedback Dawn - it's great to hear that staff were pleasant and helpful but a shame to read that you found the room cold...perhaps mention this if you visit again and we can be sure to seat you next to the fire and away from the doors. Best place for afternoon tea. Lovely staff who work extremely hard to provide an excellent service. Had high tea. Some of the teas could have been hotter. Would be nice to have some music or live music quietly in the background, especially for occasions, eg mother’s day. Quite difficult to find your way in when parking at the rear, long walk with steps for elderly/ differently abled people. Many thanks for your feedback. We do always have music playing in the tea room, however once it gets busy, which it certainly was on Mother's Day, it's difficult to hear it I'm afraid. It is for this reason that we have our live music (harpist) playing in the lobby area, as no one would be able to hear and appreciate her playing in the tea room itself. Apologies that your tea could have been hotter and that you found it a long walk from the car park. For future reference, we typically recommend that anyone who struggles with steps be dropped at the front of the hotel first, as this entrance is much easier for them to use. I hope that this has not marred your impression of The Angel and that we can welcome you back on a future date. Excellent Service, very accommodating especially as we had a toddler with us. Afternoon tea here is better than I had at the Dorchester recently. Magnificent! 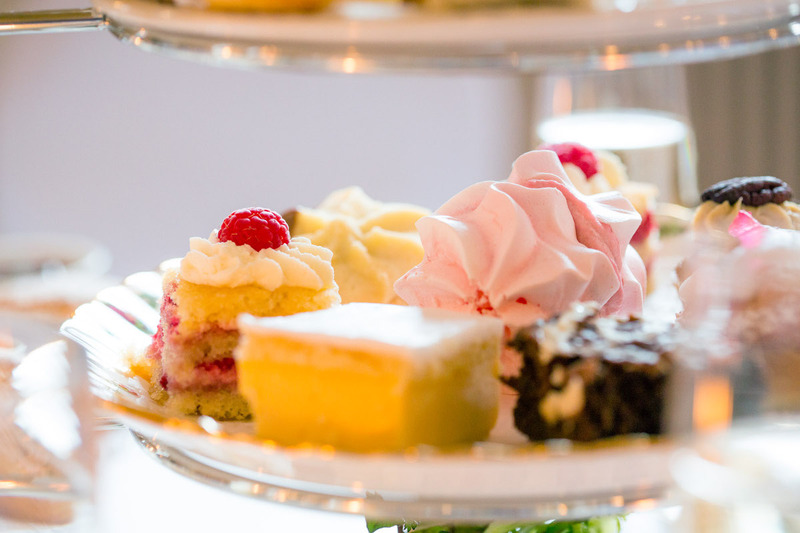 The best Afternoon Tea in South Wales. The Angel never fails to impress. I’ve taken my mum twice for Mother’s Day and we enjoyed the second time just as much as the first. 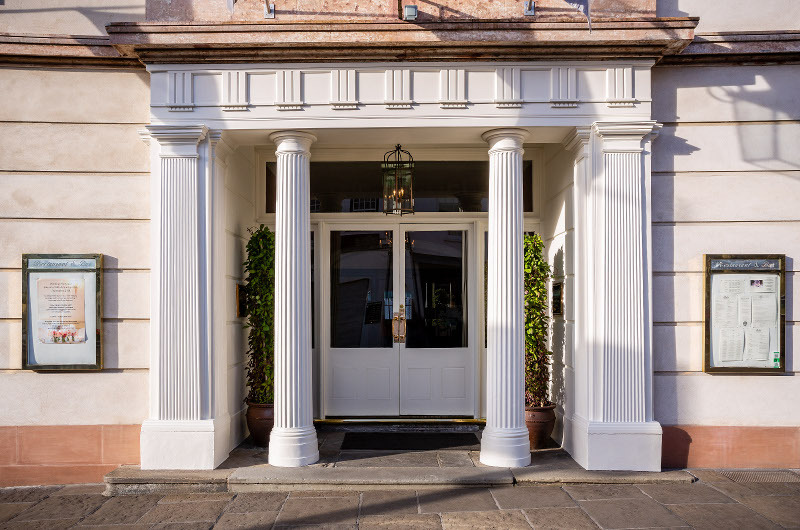 Whilst the food is completely delicious it really is the whole experience that makes it so special, the attentive staff, the beautiful setting, it can’t be beaten. Delicious sweets and savouries with a great selection of teas. Prompt and friendly service in a lovely setting. 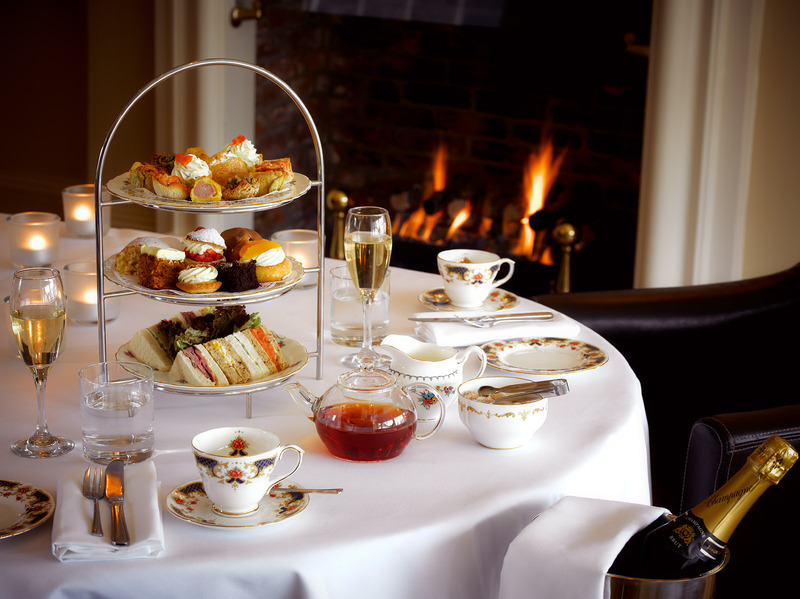 Have tried many afternoon tea’s - this is my favourite, although the most expensive. Loved the extra savouries, and the great choice of cakes-not the usual two of everything! Wonderful afternoon tea experience! All food was lovely and fresh. Service was excellent, personal it not intrusive.